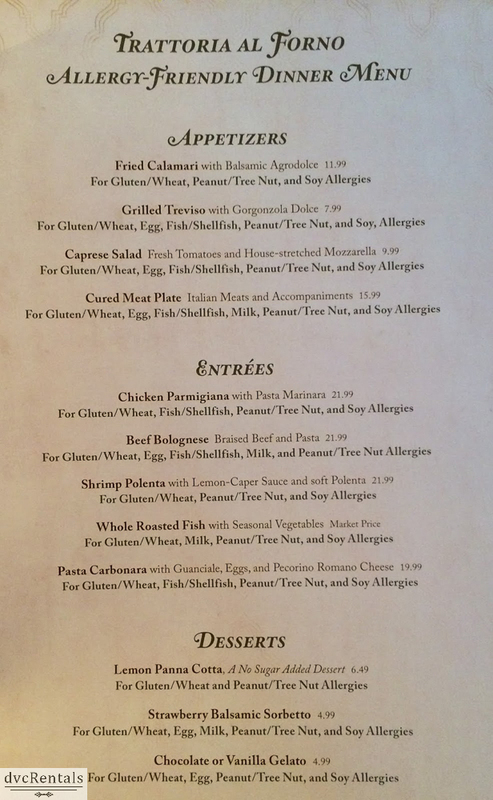 Many Walt Disney World guests have food allergies or other special dietary needs. There was a time when there were few choices for those who could not eat from the regular menu. 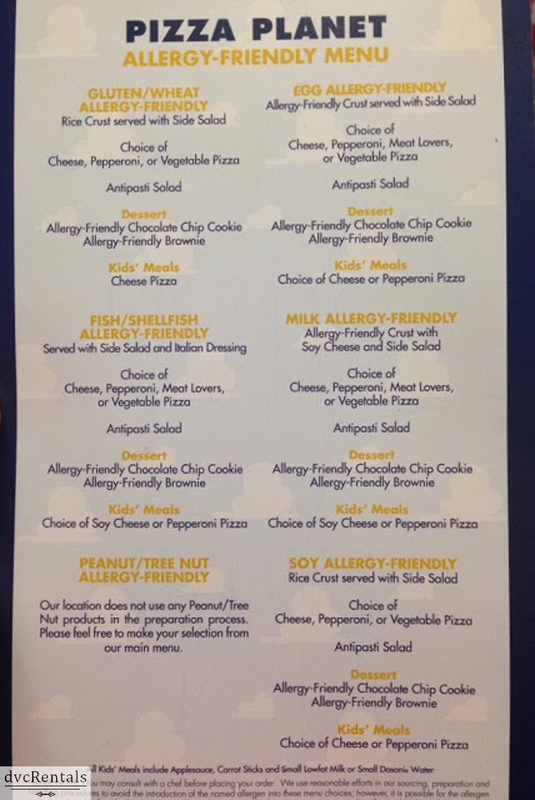 That has changed and now there are many options for guests with food allergies. 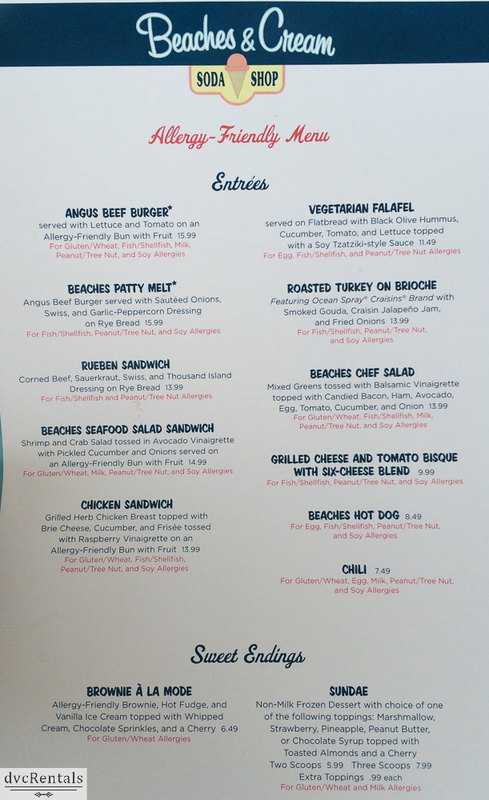 Not long ago, Disney rolled out allergen free menus for over 120 of its restaurants. Options are now plentiful with a minimum of hassle for those with special dietary needs. 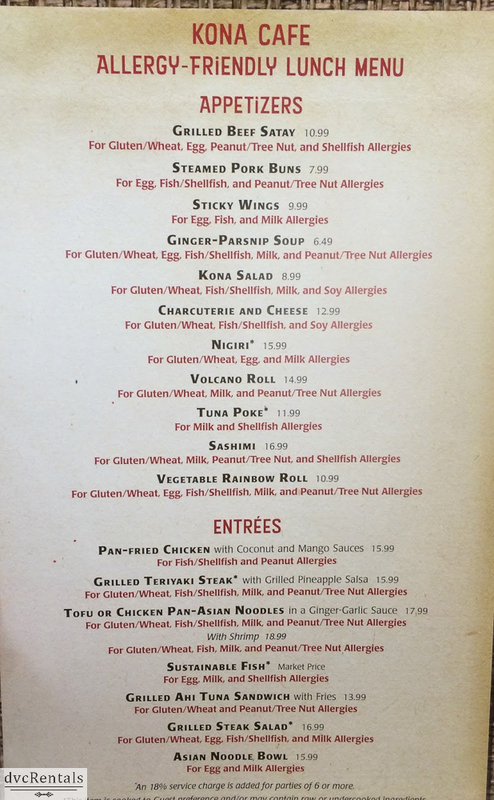 It is generally not necessary to inform the restaurant in advance for the following allergies: Gluten/Wheat; Lactose/Dairy; Peanuts and other tree nuts; Shellfish; Soy; Fish; Eggs, Corn. The majority of restaurants are also able to handle the following special diets with no need to inform them in advance: Diabetes; Low Fat/Sodium/Carb diets; Gastric Bypass/Lap Band; Vegetarian/Vegan. However, certain special requests do require contacting Disney in advance. 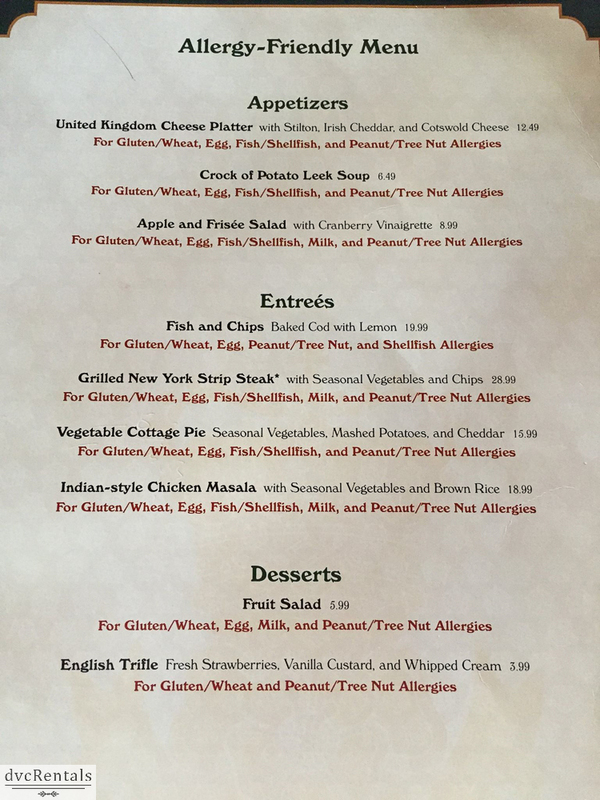 If a Guest has one of the following requests, contact Special.Diets@disneyworld.com: PKU; Pureed Food; Metabolic issues; Guests with 4 or more food allergies. Once you email them, they’ll send you all sorts of helpful info, including reference sheets showing where to get your favorite food allergy-safe products. They will also send you a form which you will fill out with your dining reservations that will be sent to Disney restaurants & chefs. 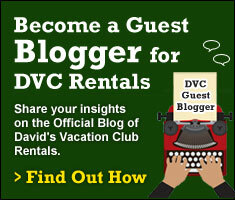 The Special Diets Department can help answer any questions that you might have before your trip. It is recommended you contact them 2 to 4 weeks ahead of your dining reservation(s). (By the way, there are some locations available that offer certified halal and kosher meals without advance notice, email the contact above for more details). Whether or not you have contacted them in advance, speak to a manager or chef when you arrive to be sure they know about your allergy or dietary requests. When you book your dining reservation (407-WDW-DINE) always tell the Cast Member who helps you to indicate any requests on your table service restaurant reservation. 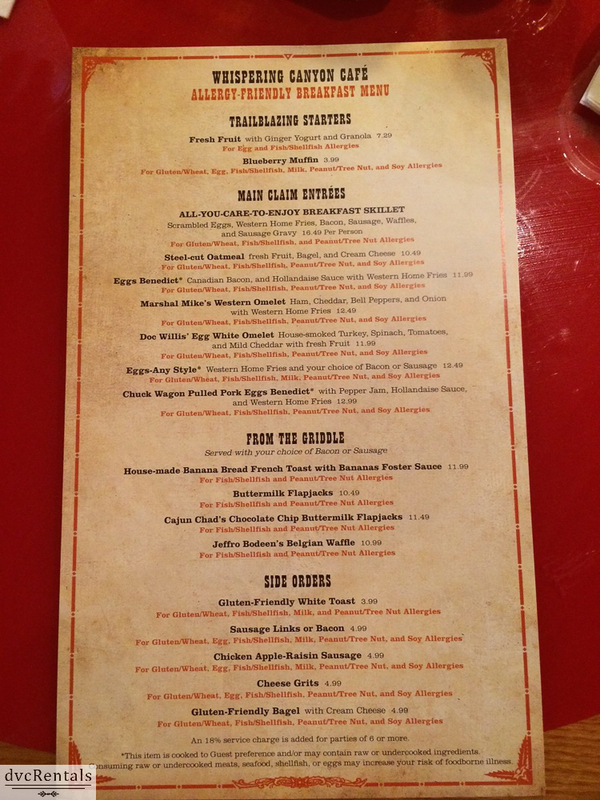 Dinner Shows can also be made aware of your special dietary need by noting it on the reservation. At buffets, a Disney chef will go to the buffet area with you and let you know what is safe/healthy for you, based on what you tell them you can or cannot eat. If you choose a quick service restaurant speak to a manager to be sure they understand your needs. As a special exception, Guests with dietary restrictions who have a reservation at Victoria & Albert’s at Disney’s Grand Floridian Resort & Spa should call (407) WDW-DVNA or (407) 939-3862 prior to arriving at the restaurant. As part of the personalized service of the restaurant, they will customize a menu of allergy-free cuisine for you. 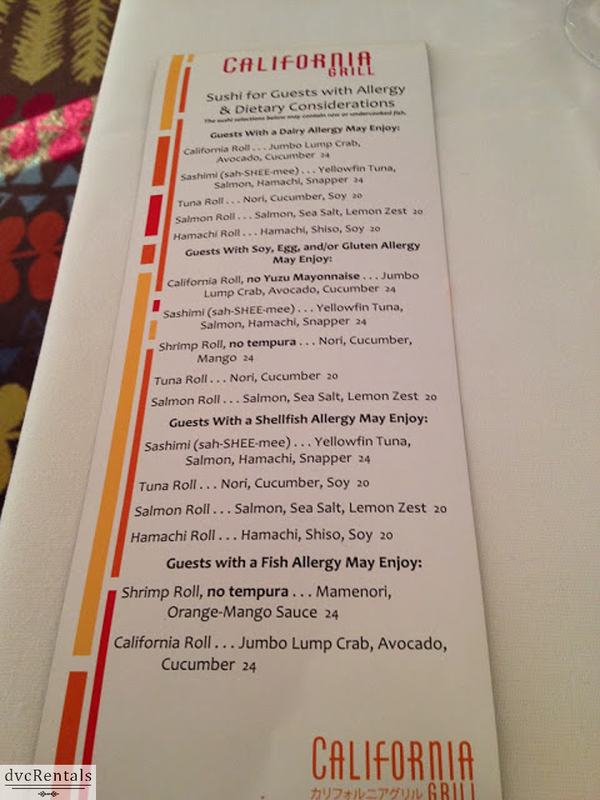 The Disney culinary team goes through stringent food allergy and cross contamination training. However, although Disney tries it’s best to keep the allergen of concern out of your food they cannot guarantee that allergens may not have been introduced during another stage of the food chain process or, even inadvertently, during preparation. 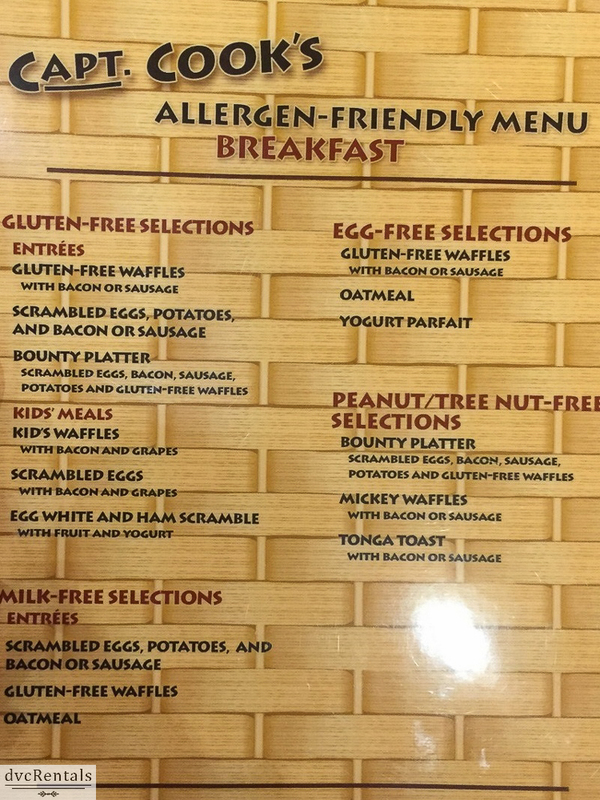 Walt Disney World does not have separate kitchens to prepare allergen-free items or separate dining areas for Guests with special dietary needs. However, they do prepare food in dedicated areas and use dedicated equipment – including fryers for their allergy friendly chicken tenders and French fries. 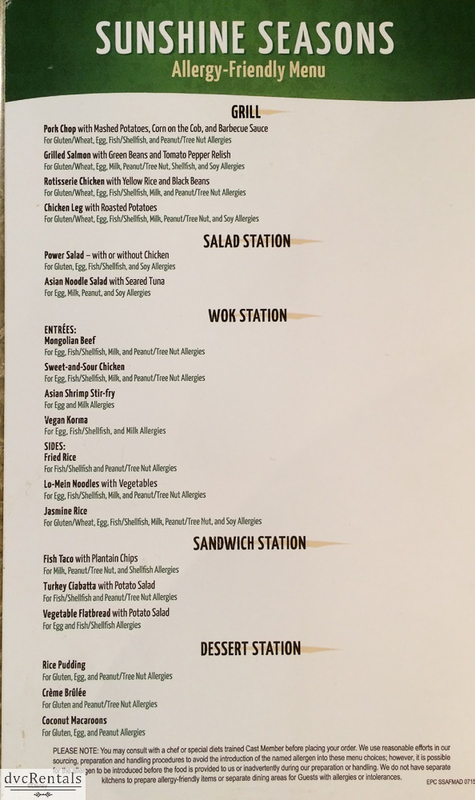 Guests staying at a Disney Resort hotel who have dietary items that need to be refrigerated should ask the Front Desk to have a refrigerator placed in the room. Cast Members are prohibited from storing, preparing, cooking or reheating any food brought into the Resorts or theme parks by Guests. If you book any of the following be sure to mention your allergy/dietary need(s) (rather than using the email address mentioned above): Tomorrowland Terrace Wishes Dessert Party; Children’s Pirate Adventure Cruise. The Special Diets team does not assist with ordering cakes. Guests with special dietary cake requests should call 407-938-9044. You’ll reach a bakery that offers products that are gluten free, dairy free, soy free, egg free, and there are vegan options as well. Choices include donuts, cupcakes, and cookies. Oh and by the way – those allergic to wheat don’t have to envy other guests eating Mickey waffles. The Disney chefs have prepared a special batter that is wheat free – just ask! If you have more questions call the Special Diets Department at 407-824-5967, 9am to 5pm Monday through Friday, and 10am to 5pm on weekends. 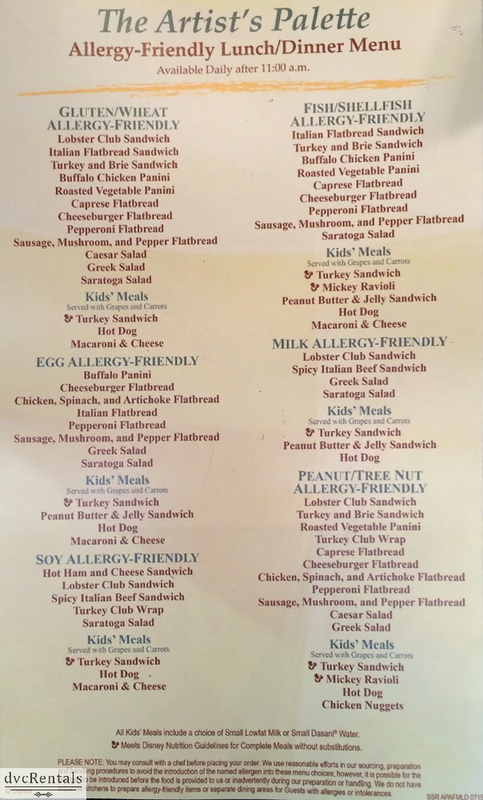 11 thoughts on "Food Allergies and Special Dietary Needs at Walt Disney World"
Brandi Hill Smith info for next trip! The amazing service we get at Disney for our son with food allergies is one of the many reasons why we return so often! Love that we can relax and enjoy a special place and know the food is safe. Whenever I’ve asked it’s veggie oil or olive oil but please ask at each restaurant bc it varies esp in some of the restaurants not “owned” directly by Disney like in the EPCOT WS or in Disney Springs. My son has multiple food allergies and Disney is FANSTASTIC with him! Never had an issue. 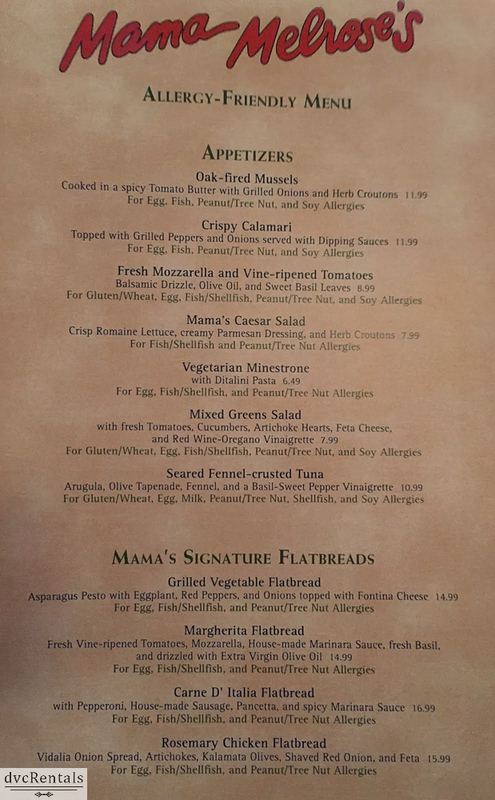 Our daughter has an allergy to dairy which has made her a very picky eater…every restaurant we went to during our trip last Spring was amazing. They treated her like a Queen! 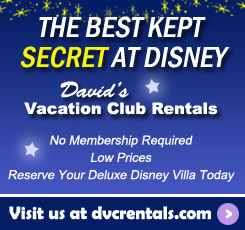 We will be going back just simply because of the service we received….it is second to none! 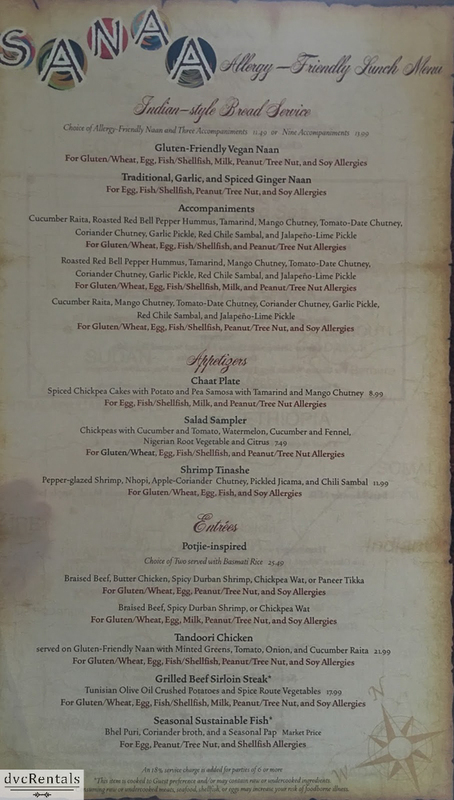 I cannot adequately express how over the top amazing Disney is with my unusual food allergy. It’s part of why we keep coming back! This is EXACTLY what won me over for Disney last spring and why we are AP holders this year! My son has multiple nut allergies and my daughter also has Peanut. It is so nice being somewhere that they don’t look at you like you speak a different language and a deer in the headlights look when you start talking food allergies.